Registration is LIVE! Click Here to reserve your spot. All sessions are reserved on a first-come, first-serve basis. One of the most priceless gifts you can give is a photograph. 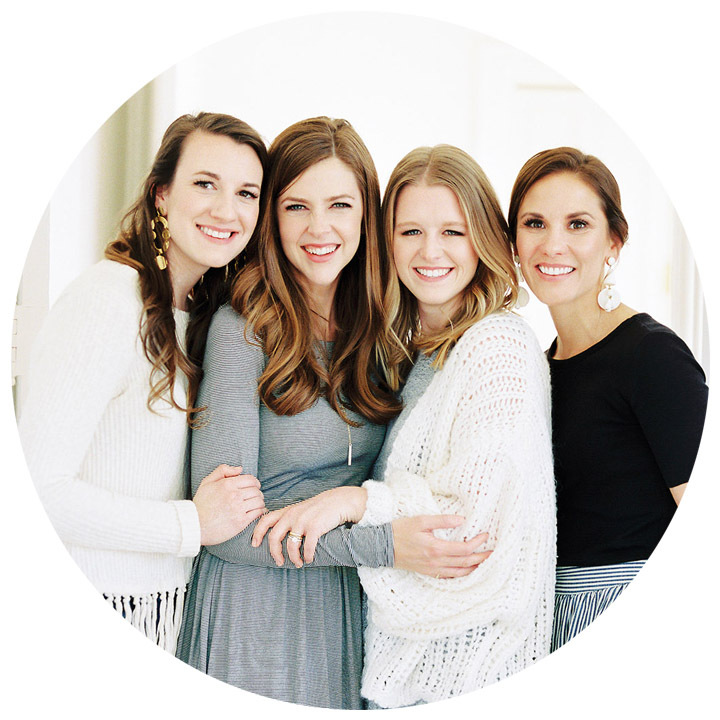 On Saturday, May 16th, we are offering mini-sessions that will capture your growing family just as they are! 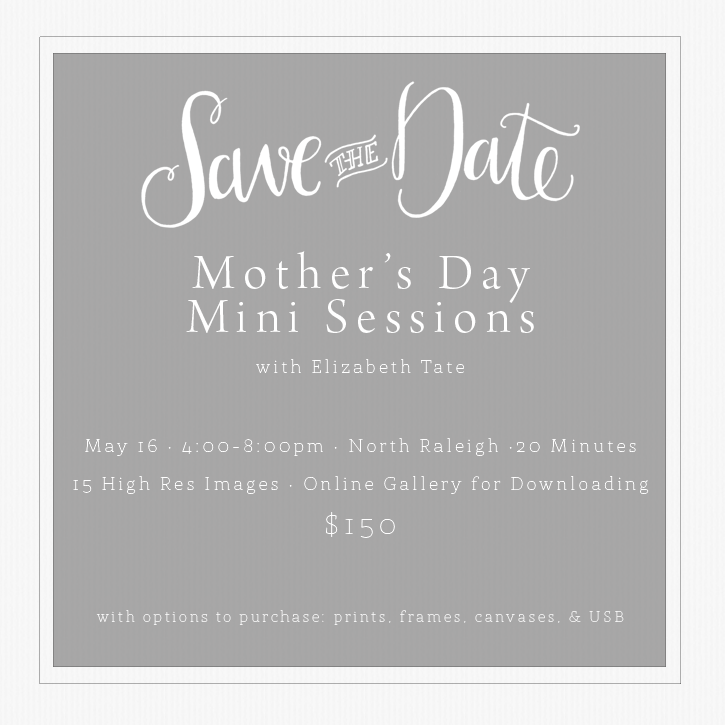 While the mini-sessions will actually take place the weekend after Mother’s Day, this is the perfect opportunity to surprise that sweet Mom in your life with a mini-session. Mothers especially love capturing seasons of life, but too often the busyness and selflessness of their day to day lives take precedent over taking the time do what matters most : capturing this season before it passes them by. 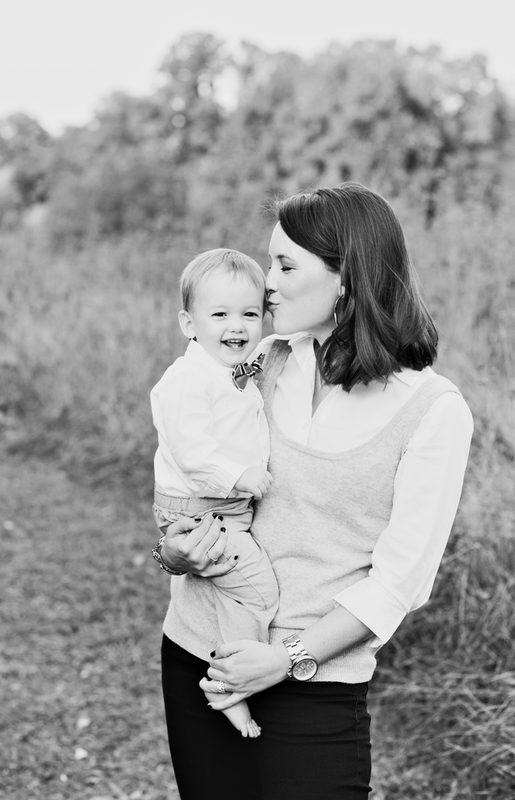 Give the priceless gift of photographs this Mother’s Day!